The WHHSBPO currently has the positions of financial secretary and secretary available. 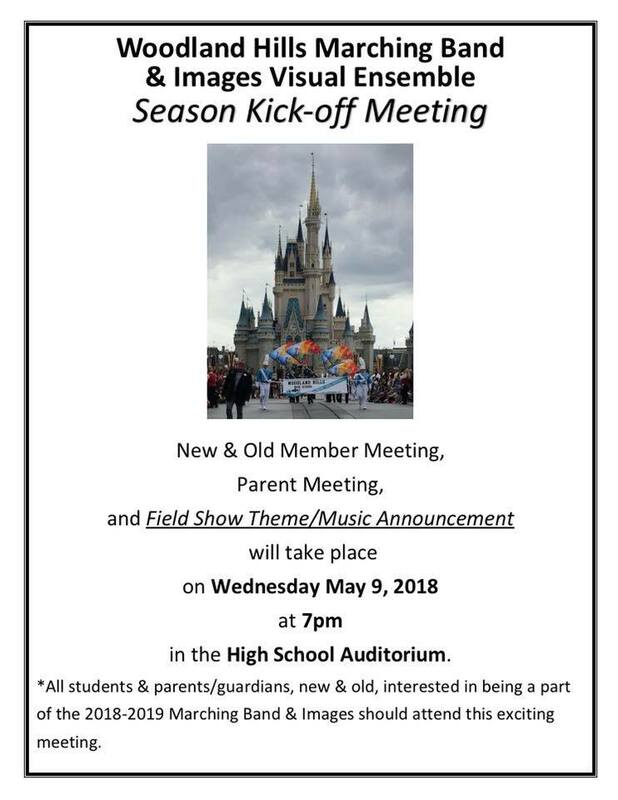 Nominations will be accepted up to the May 9 meeting. The current officers in these positions will no longer be eligible to serve according to our bylaws which require all officers to have students participating in Marching Band or Images. Their last meeting will be May 9. 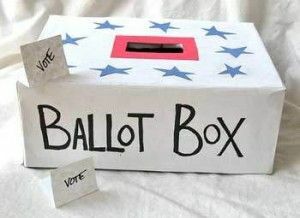 You must bring your membership card to vote. 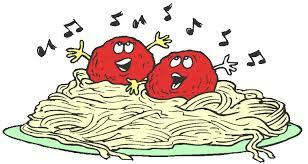 “When All Is Said and Done", it was a fantabulous spaghetti dinner fundraiser! We couldn't have done it without your help. We'll "Move On" and "Just Like That", "Our Time Will Come Again" to enjoy good food and good friends. Oh, "Mamma Mia", next year is going to be amazing!